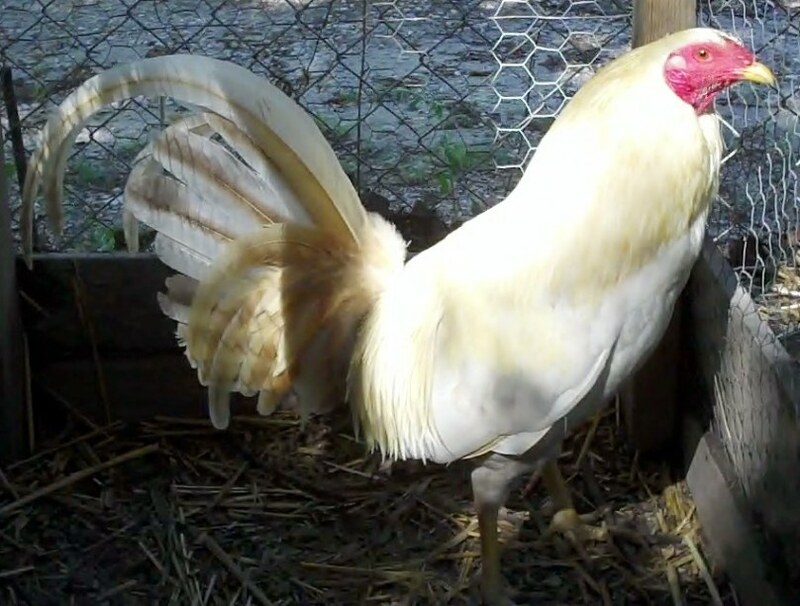 Share my interest in game chickens? Want to comment on some of the photos in this album, or point me toward some of your own photos? Please get in touch!